Studio condo in the heart of the Lloyd District! Newer laminate flooring; solar shades; Nest thermostat; large, private patio; bike storage. Unit faces West and is very quiet! 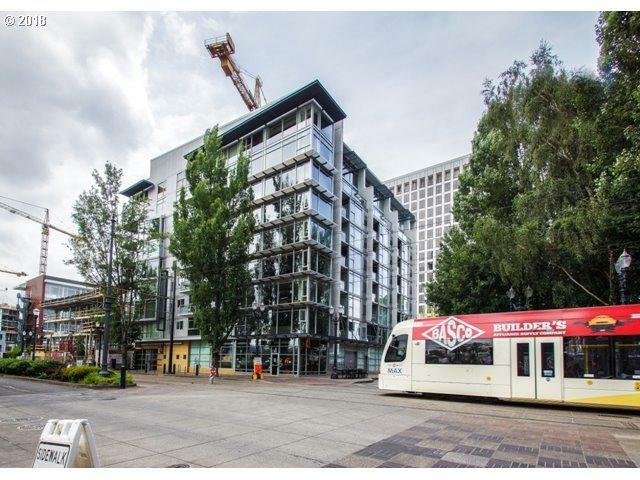 Conveniently located to Lloyd Center, MAX, Streetcar, Bus, Rose Garden, Moda Center, restaurants, parks. Bike score 98; Walk score 87.